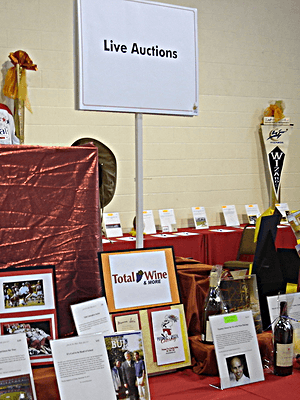 You are here: Home / Live Auctions / PODCAST: How many live auction items should I sell? It’s a common question from clients. They want to know how many auction items they should sell in their live auction. “Do you think 12 is too many?” they’ll ask. In this podcast, learn the factors that go into determining how many auction items you should have you in your gala. You’ll be able to figure out the perfect number for your gala.